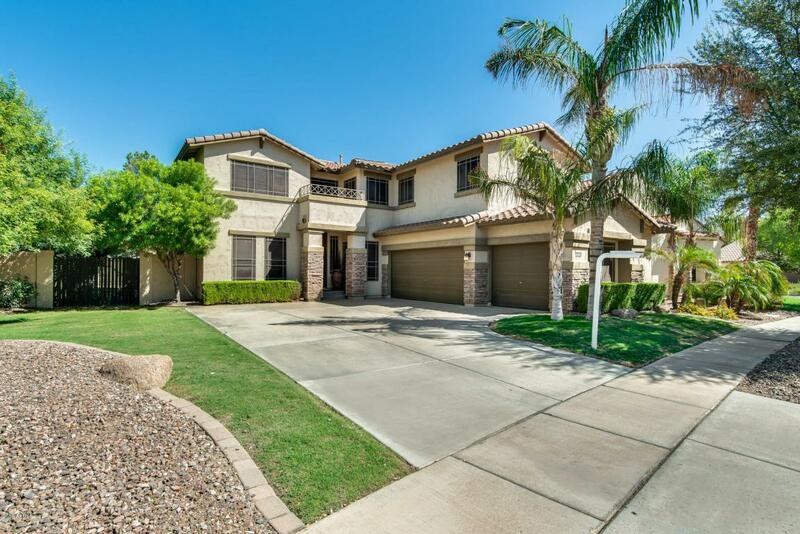 Stunning 5 bed, 3 bath, 3 car garage home in Gilbert is move-in ready! Kitchen cabinets wrapped in oak, a large island, pantry and matching sleek appliances. Master retreat suite with master bath has dual sinks, separate walk-in shower and jetted tub. 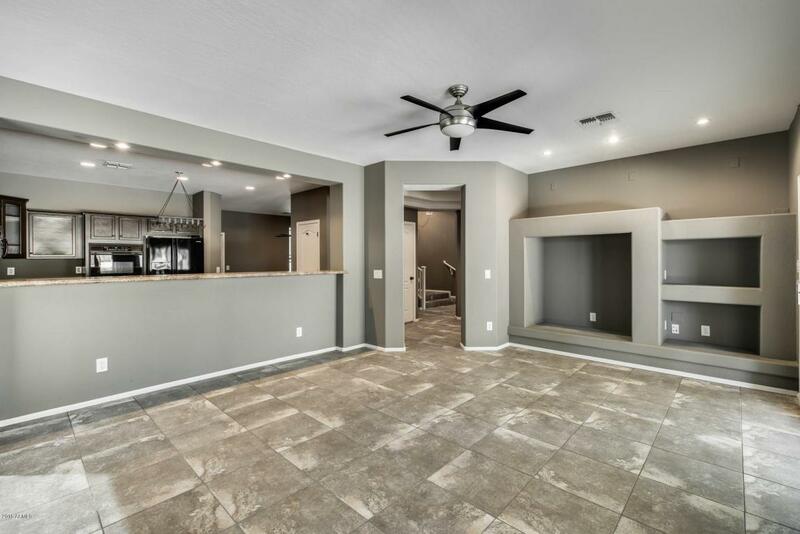 Home also features spacious bedrooms, inside laundry room, carpet and tile throughout. 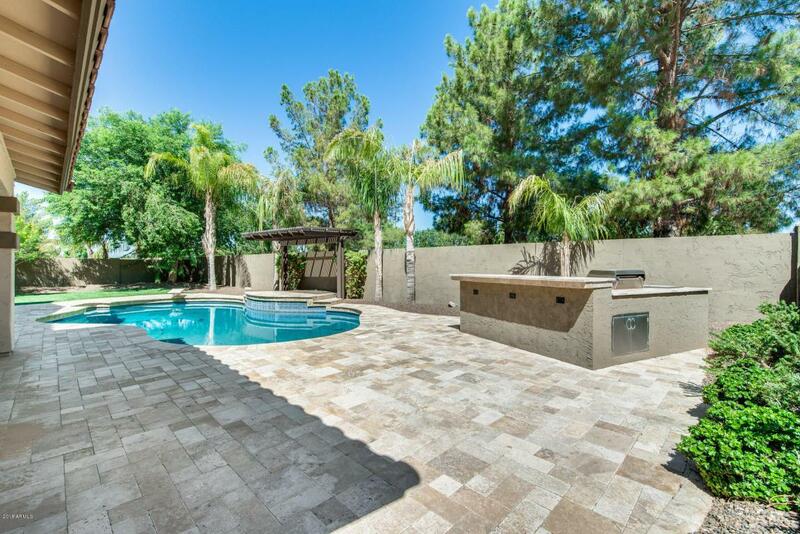 Enjoy your private oasis outback where you can enjoy your built in BBQ or cool off in the sparkling pebble tec pool along with a waterfall. 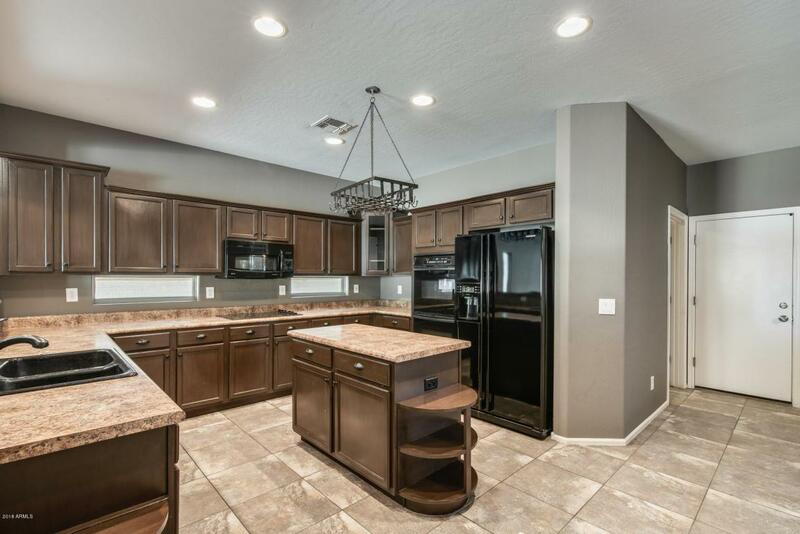 Near the 202, San Tan Mountains, popular shopping and restaurants and much more. Must see this gem, it will not last long.